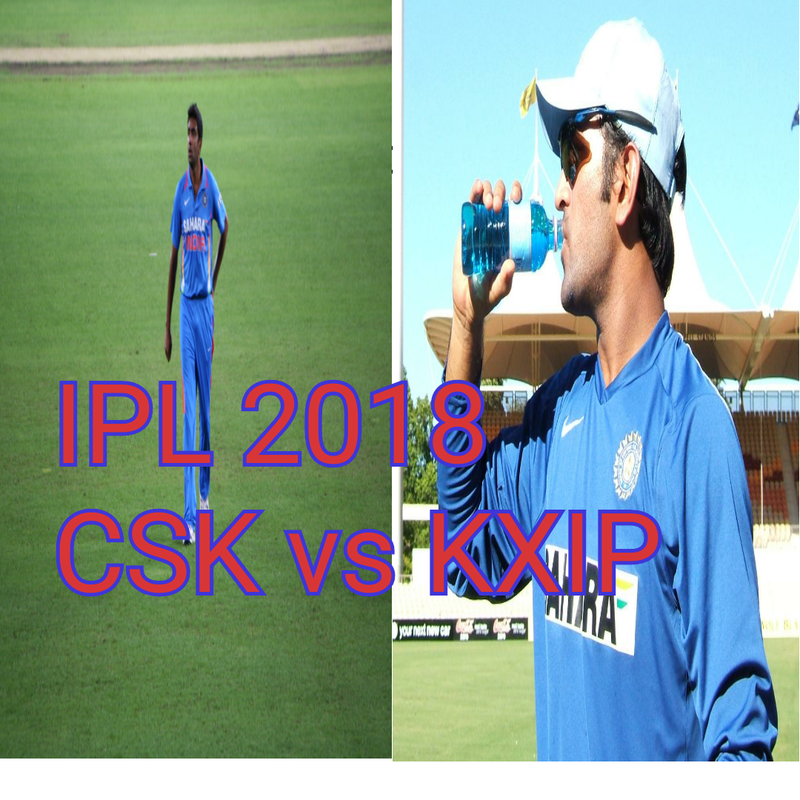 Today IPL match has been played between CSK and KXIP in IC Stadium Mohali. 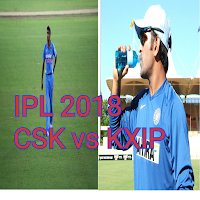 CSK won the toss and choose to bowl first. Chris Gyle of KXIP played amazing inning of 63 runs. This team scored 197 runs. CSK stopped at 193. MS Dhoni scored 79 not out but couldn't achieve winning target of 198.